A scenic run by the restive sea! 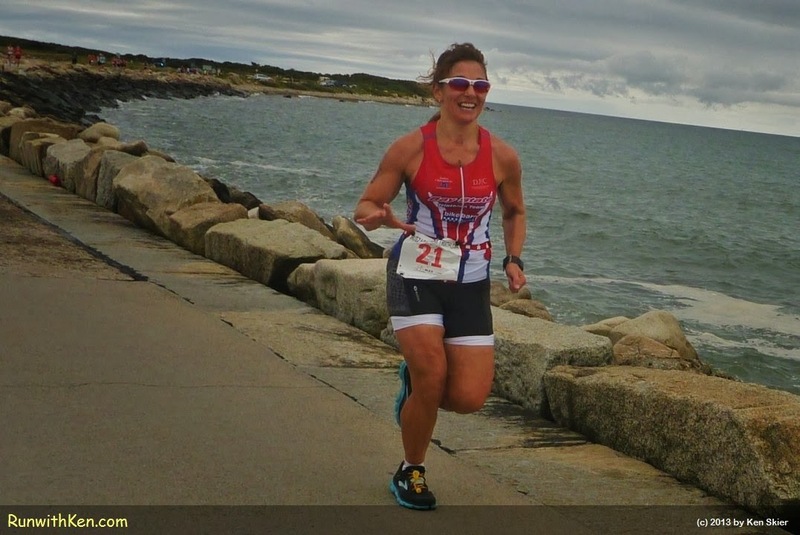 Runner at the Buzzards Bay Sprint Triathlon in Westport, MA. I took this photo as I was running. Didn't stop or slow my pace. After all, I was in a race!